ich hatte heute schon mit ihnen das Vergnügen: Sie waren bei unserer Lesegruppe zur queeren Stadt-Psycho-Geografie. Till death do us part‘ is a project concerned with how groups and self-organised collectives fall apart. The research will draw on now inactive groups and their former members, using so called weak communication strategies‘ (Yona Friedman), that is invisible interactions between individuals or small groups as a primary means of investigation. We aim to collect these into a growing archive of experiences. Some of the questions we want to raise are: is there a time limit to the group? What is the point of working together long-term, is there a need for long-term projects? What happens if members leave the group? What happens after the group falls apart? What kind of trauma-resolving strategies are in place for dealing with this? What happens to the accumulated knowledge and any of its physical manifestations? How can this knowledge be preserved? Can we understand this as an experiment gone wrong, as something positive or is it simply the inevitable conclusion of all collaborations? What happens if our own group dies while investigating these questions? We envisage this archive as a transforming machine, overcoming and converting collective trauma into a pedagogy of (re)composition. P.R. 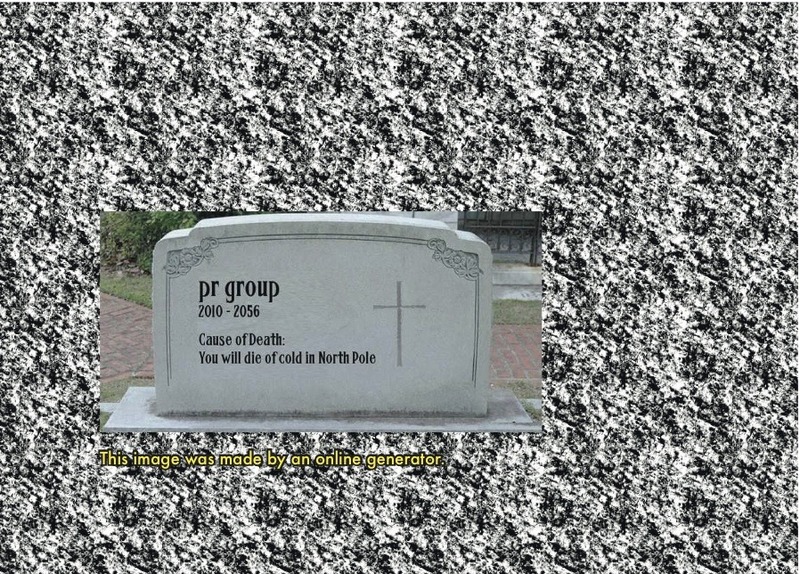 group is an artists‘ collective in constant flux since 2010. Co-founders Virág Bogyó and Csilla Hódi first met in an Eastern Hungarian constructivist educational art camp. Together they form an ever evolving group that expands according to site-specific projects, continuously engaging more people and adjusting their artistic profile accordingly. Addressing current socio-political issues and cultural traditions, the P.R. group works with public interventions and awareness making actions, offering amusing, sometimes ironic solutions to common problems. The artists‘ duo will be in residence at Lothringer13_Florida for one month during March and April, 2015.